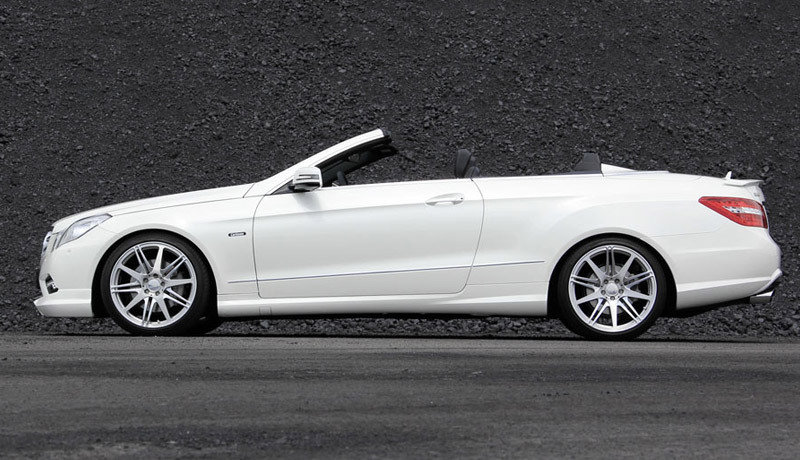 Discover our fleet for Mercedes rental service. 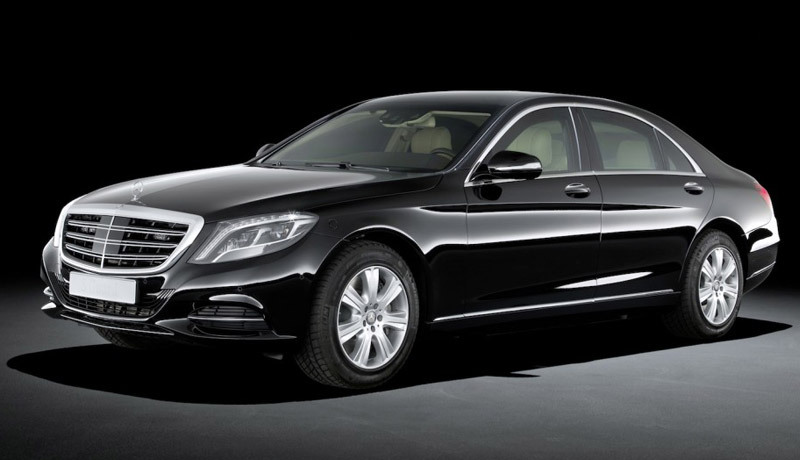 High-class sedan car with leather upholstery, navigator, air conditioning and privacy glasses, designed for business travels, events and airport transfers. 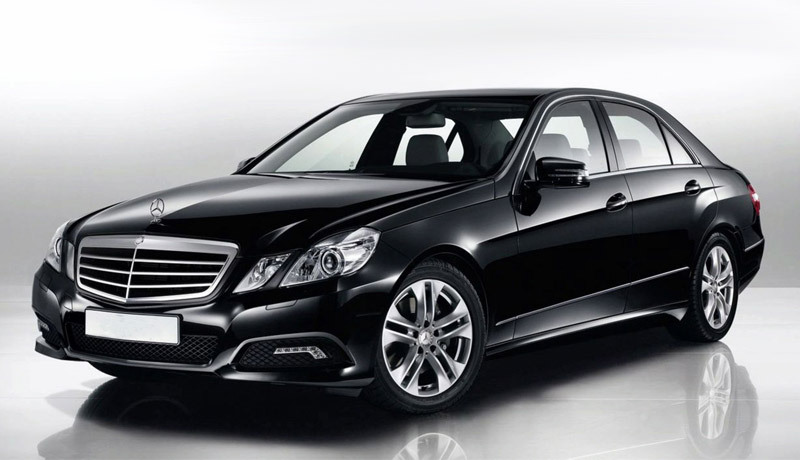 Luxury-class sedan car with leather upholstery, navigator, wi-fi, air conditioning, panoramic sunroof, privacy glasses and curtains, designed for the most demanding customers who only want to travel in first class. High-class vehicle equipped with electric sunroof, leather upholstery, air conditioning and navigator, designed for customers who want to get excited without going too far. 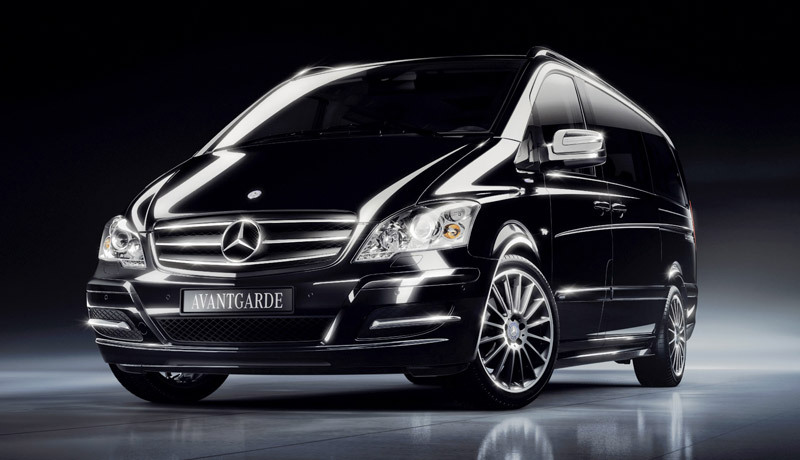 Luxury-class monospace car with leather upholstery, seat arrangement available also in living-room version, air conditioning, wi-fi, navigator, TV, small table, mini-bar, panoramic sunroof and privacy glasses, designed for pleasure or business travels, tour or event arrangements and airport transfers (for this model the full-comfort version can be only rented with driver). 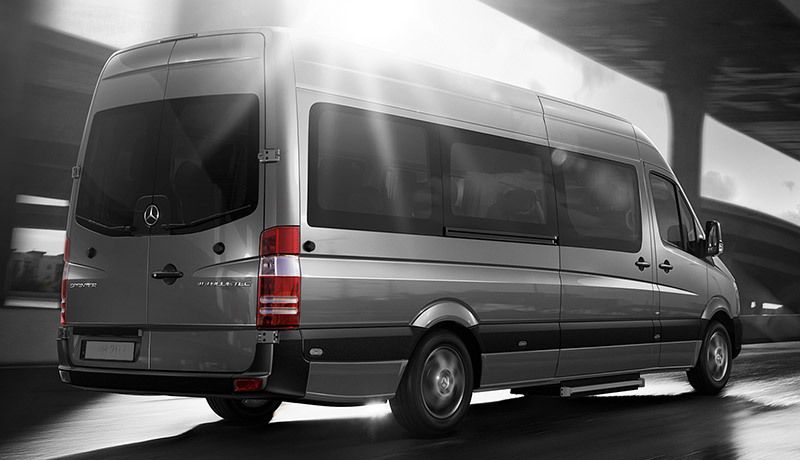 High-class minibus with leather or alcantara upholstery, jet-style seat arrangement, air conditioning, wi-fi, navigator, TV, small table, mini-bar, curtains and privacy glasses, designed for pleasure or business travels, tour or event arrangements, airport transfers and to have an even larger luggage compartment. 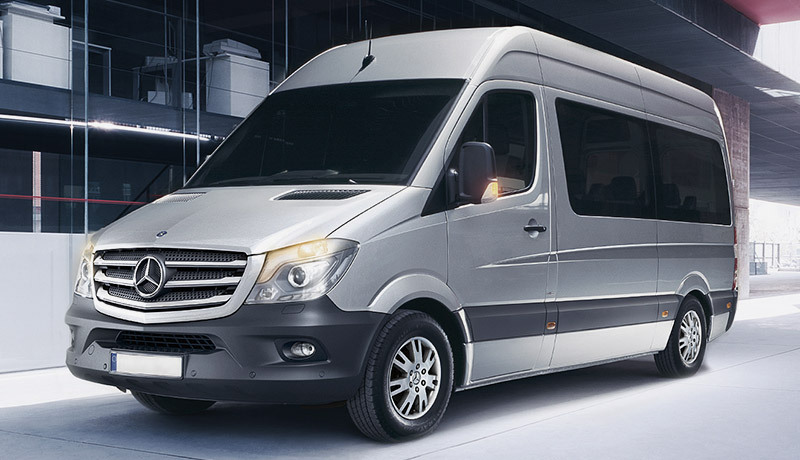 High-class minibus with fabric upholstery, air conditioning, TV, curtains, mini-bar and wi-fi, designed for pleasure or business group travels, airport transfers, tour arrangements or events requiring a large luggage compartment.